Mat time training allows you to go anywhere and place a simple boundary on the ground for your child to play quietly in while you can relax knowing they are safe, quiet and happy. It is wonderful for those situations where a roving, noisy toddler is simply not welcome or could even be dangerous. It teaches children sitting and focussing skills and is excellent training for future learning situations that require extended concentration. ¨ The difference between room time and mat time is that there can be interaction during mat time (as long as the child stays on the mat) and mat times happen in sight of you, wherever you are working. ¨ Start with several smaller time slots throughout the day and work up to longer time periods at a single time in the day. ¨ Plan something to do that allows you to train during this time without becoming distracted. Remember, the purpose of the short time period to start with is to finish while it is going well and praise, praise, praise! Do not be tempted initially to extend the time in this training phase because it is going well and leave it until a problem happens – end on a good note. ¨ If a child tries to get off the mat immediately say “It’s mat time, stay on the mat” and gently but firmly move them back onto the mat. ¨ If the child is consistently getting off (and you are sure they understand the expectation to stay on) you may choose to put them into their cot. They can be bought back out after a short time to try again or if still getting off the mat, you may choose to have them finish the remainder of their mat time in the cot (or some other isolation area), with or without their toys. ¨ During the initial training period, you may choose to extend the time by joining the child on the mat once their capacity for independent play is exhausted. Be wary of letting them become dependent on you for entertainment. ¨ Further consequences can also be used once training is established and a child is still deliberately disobeying. ¨ Provide a few toys, not a lot. Better to change half way through than add too many at the start. Young children become overwhelmed with too many choices and end up unable to focus on anything. ¨ Toys that “accidentally” come off the mat are not returned. Use your discretion! ¨ Introduce packing away from first use – demonstrate first, do it with the child, then expect the child to pack away independently once they have mastered the skill of doing so with help. 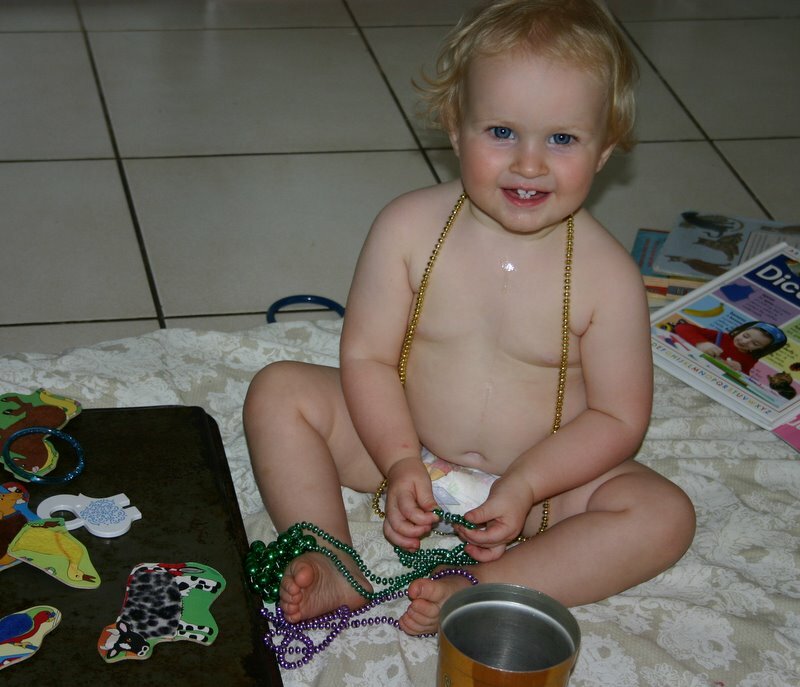 ¨ In order for a child to pack up independently, toys must be organised very simply e.g. open crates. Do not expect a toddler to pack toys into bags and boxes. ¨ Start when you know you will be able to be home for a few days in a row and consider introducing the mat several times each day for small time increments. Once you are ready to extend the time, once a day for a longer period may be sufficient. ¨ Consider having some special toys that only come out for mat time or take other toys out of general circulation so they become interesting again.